The Michael Ellis philosophy is simple. We want to bring out your best possible look for you and color for your style. We do this by giving an in depth consultation before we start. Then when you are comfortable we start with a great shampoo, proceed with an exceptional cut. One that is thought out and performed by a professional who is skilled in putting in the balance and variation of texture. Some one that can show you many different styles in the same cut. Color is something we take seriously. We have all trained differently though out our careers as professional hair dressers. Our approach to color is to give the hair different hues and tones that make hair dance and come alive with movement. Call us at (864) 234-7611 and make a reservation today! 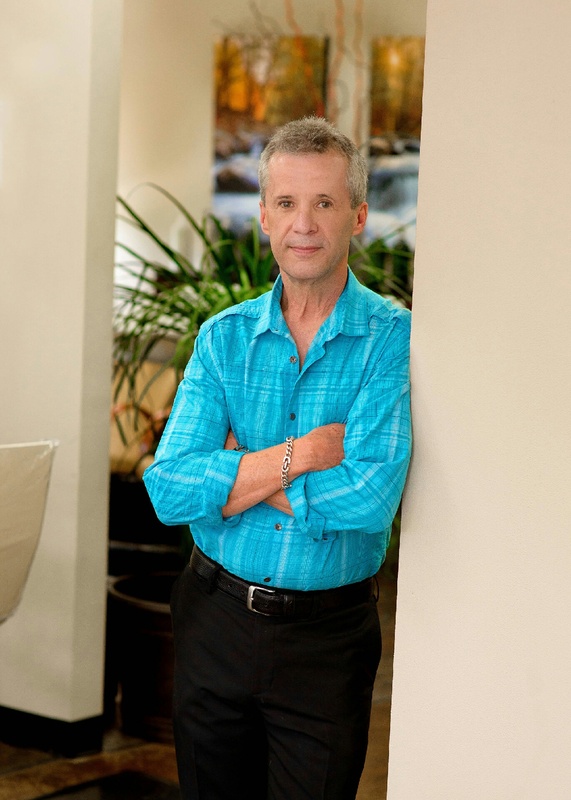 With over 3 decades as a licensed technician, master designer and colorist, Michael Ellis opened Michael Ellis Perfect Color and Cut in 2012 to bring the best hair coloring and style to Greenville and the Upstate. Not limited in his scope of work, his specialties include hair design, balayage , foil hi lites , body waves and razor cuts. 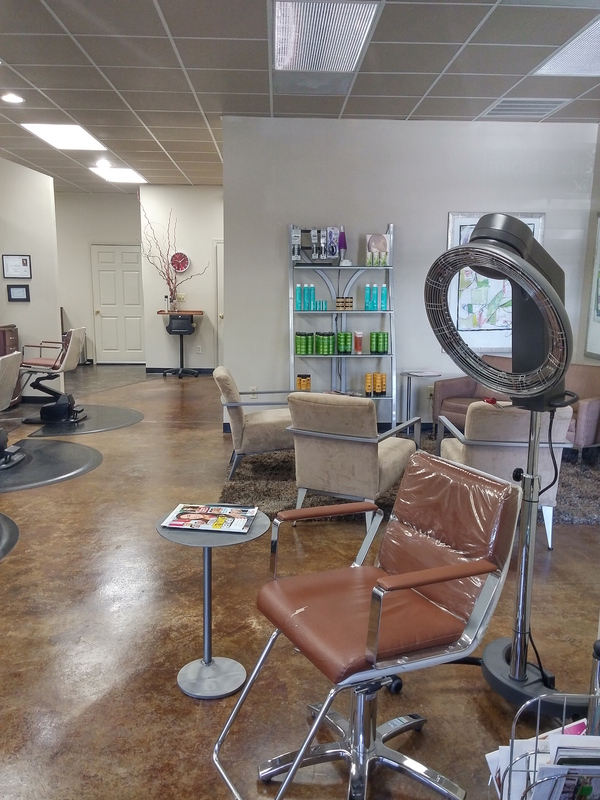 If you need help with wavy hair, curly hair, or hair that has just a bit of frizz, Michael works with the latest products to help solve problems for hair that has the strongest curl or frizz. While a typical day may consist of classic and current styles, Michael’s work is as varied in structure as he is. 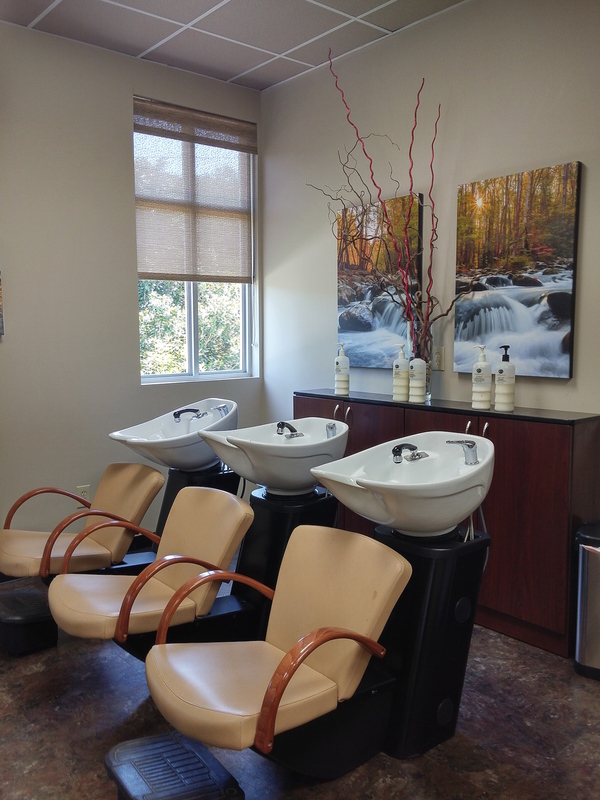 Michael’s training has been shaped by icons in the hair styling industry. His training includes lessons with Sassoon, Frederick Fekki, Jose Eber, Tigi Academy, and Siggers Academy of Atlanta for the Balayage technique where Michael’s latest achievement concluded with the mastering of the art of Balayage. 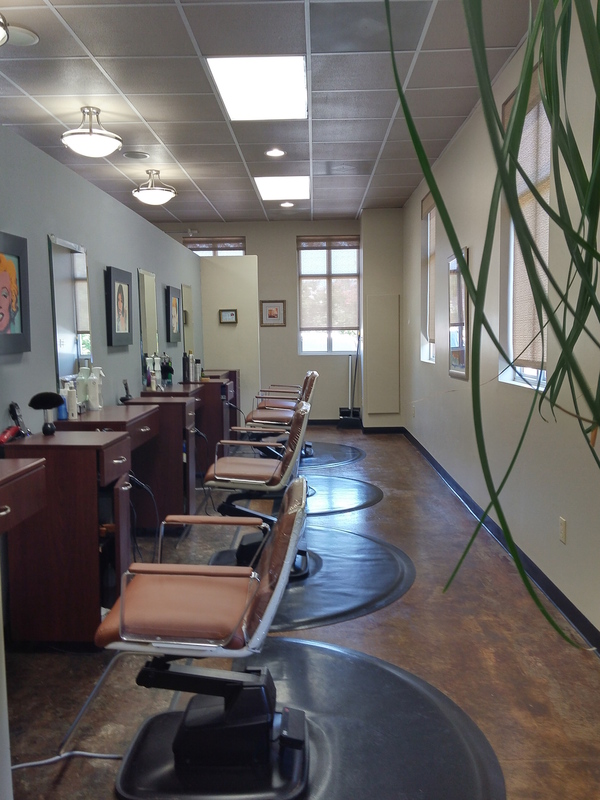 Michael’s goal is to create a sophisticated look for each client, no matter what the decade or age.